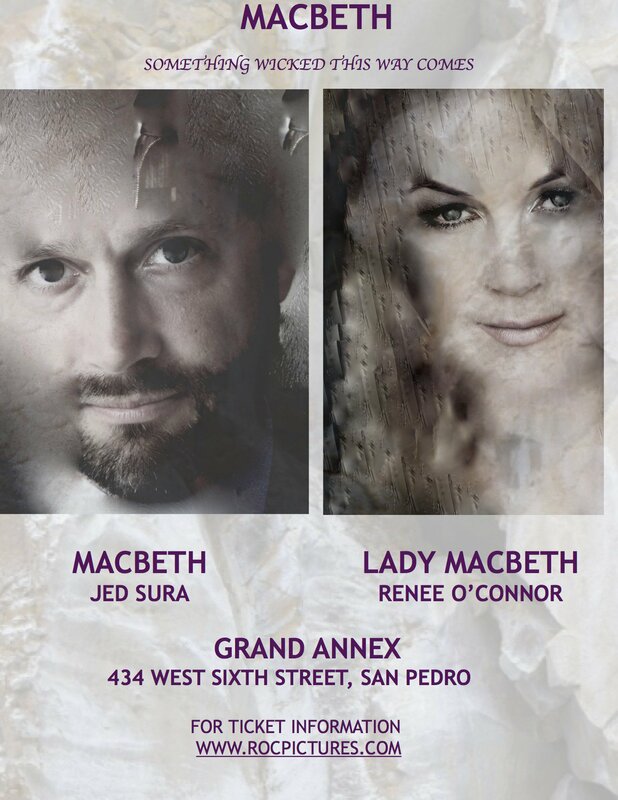 AUSXIP Renee O'Connor News - Renee as Lady Macbeth in October 2019! 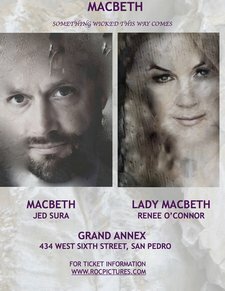 ROC Productions presents MACBETH, with Renee O’Connor as ‘Lady Macbeth’ and husband, Jed Sura as ‘Macbeth’. ▪ Renee as Lady Macbeth in October 2019!